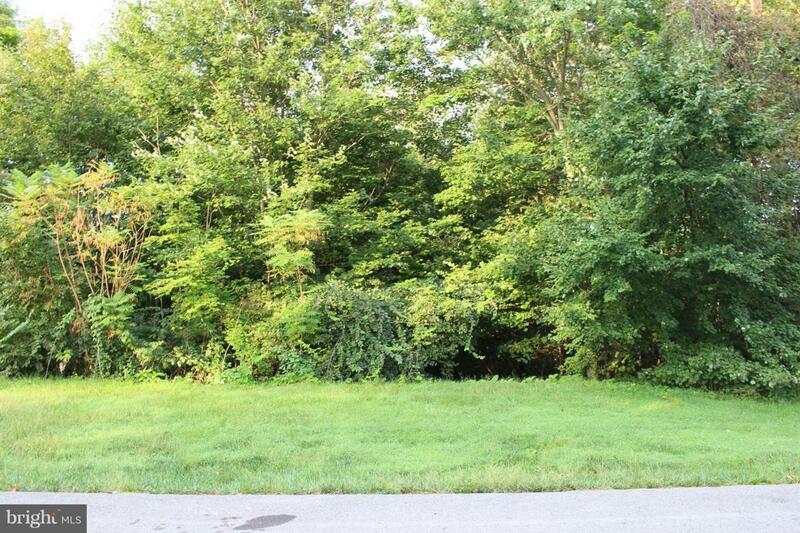 Beautiful wooded homesite in Penn National Community! Buy now, and build your dream home when you are ready. Covenants apply. Penn National works with quality craftsmen and custom build programs!